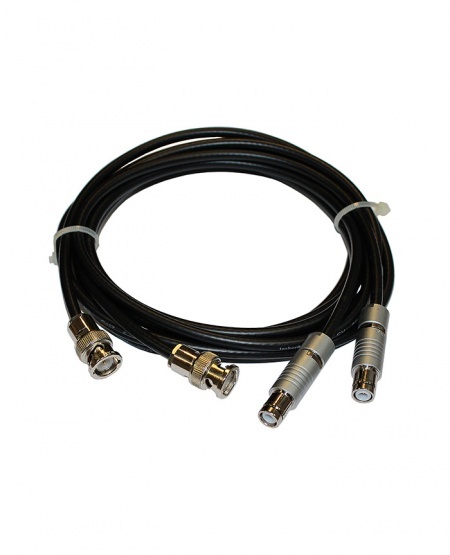 One cable end is equipped with the washdown connector, they are used together with the P111-0.06-I4 and P111-0.06-I5 transducers. The price is given for the cables of 1.5 m length. In case the other cable length is required, please, add the respective comments when you placing the order.